Hello, I’m so glad that you would consider having me speak at your event! I always enjoy the opportunity to speak, although as the mother of 8 children, I intentionally limit my speaking engagements. I prayerfully consider each request and see how it fits into our rather full lives and calendar. If you’re interested in having me consider your event, please fill out the form below. Lisa is the happily-ever-after wife of Matthew L Jacobson, as well as the mother of 8 children (ages ranging from 12 to 24 years). 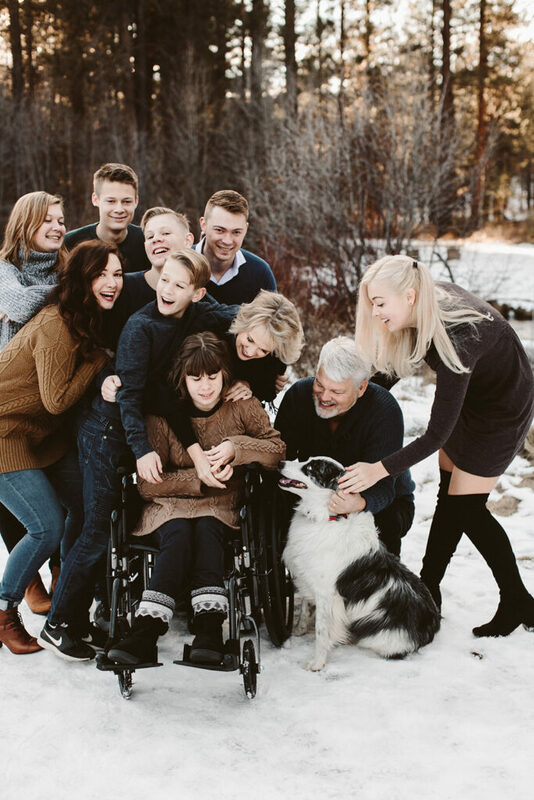 Together they live in the beautiful Pacific Northwest where her husband is the pastor of a thriving homechurch. 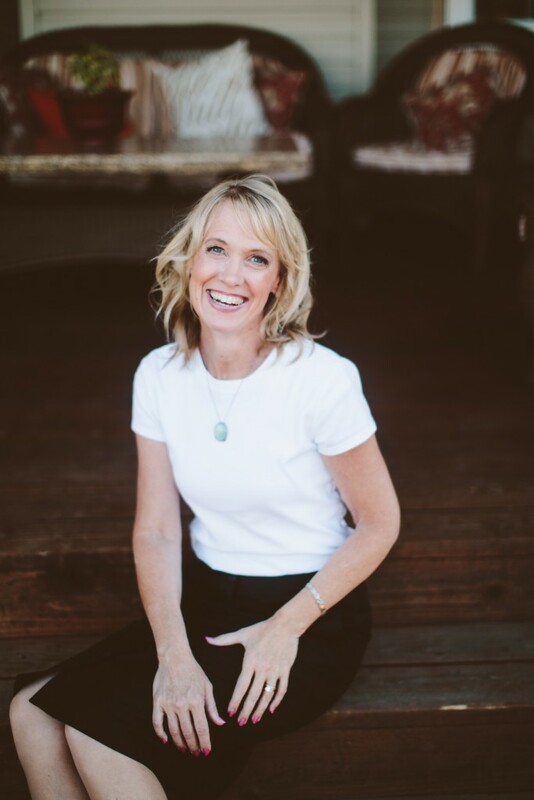 You can find Lisa sharing her passion for husband, home, and family at her blog, Club31Women.com. In addition to the blog, Lisa is the author of the best-selling marriage book: 100 Ways to Love Your Husband: The Life-Long Journey of Learning to Love Each Other and her husband wrote the companion book, 100 Ways to Love Your Wife (both available in Spanish). 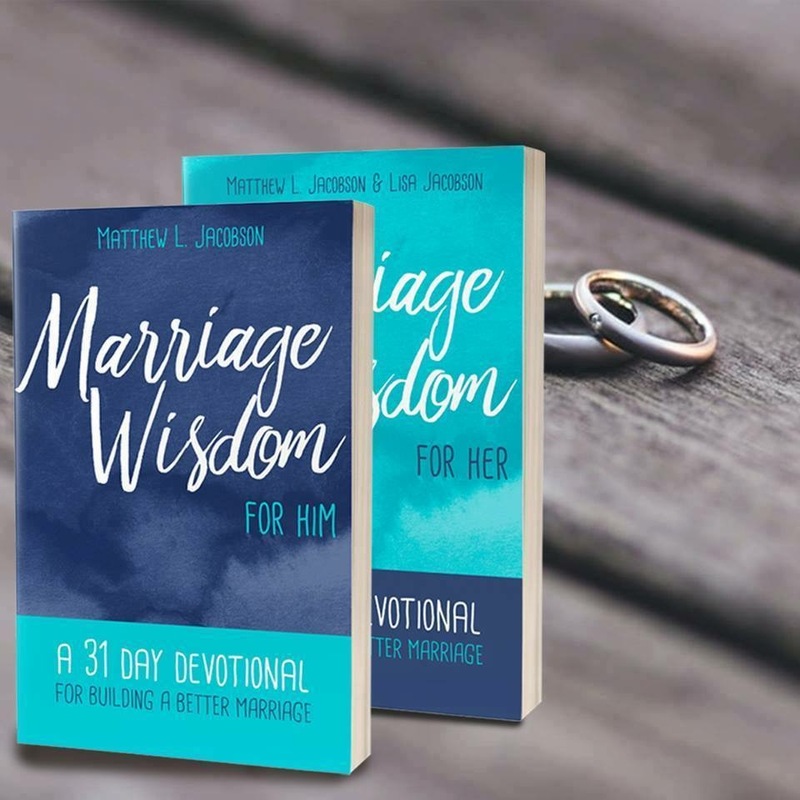 They’re also the authors of the marriage devotionals, Marriage Wisdom for Her: A 31-Day Devotional for Building a Better Marriage and Marriage Wisdom for Him. 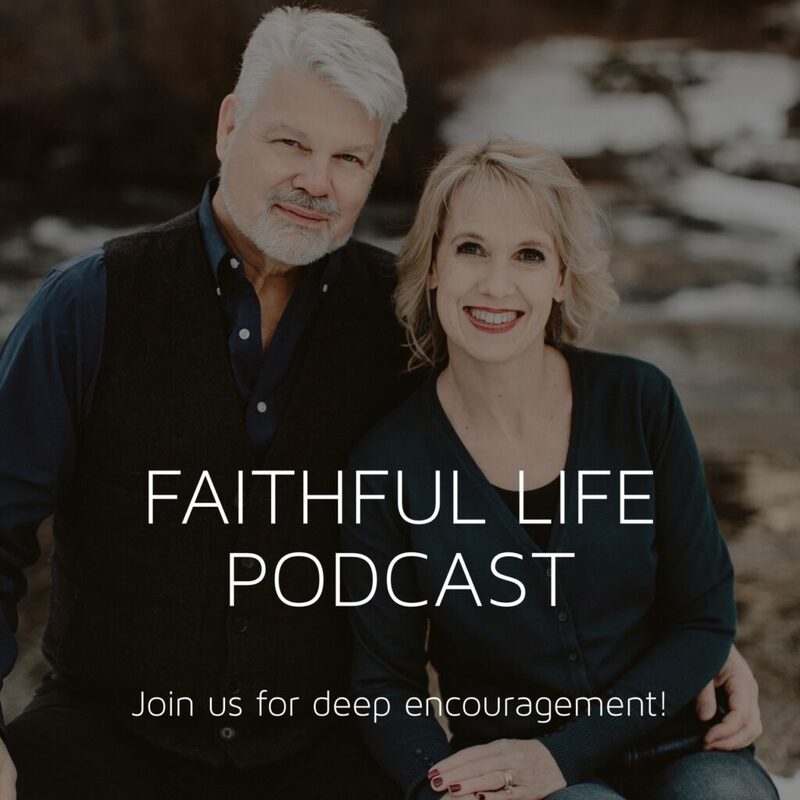 Matthew and Lisa have been involved in Christian publishing for over 25 years. Lisa Jacobson is a popular speaker who is known for sharing straight from her heart and life-experience. Always encouraging, she offers her wisdom and practical insights in a way that’s both engaging and helpful. Having walked through deep waters of her own, she shares a strong message of hope and new possibilities. Lisa speaks on a variety of topics including marriage, parenting, homemaking, and faith. She also talks about blogging and writing when requested. 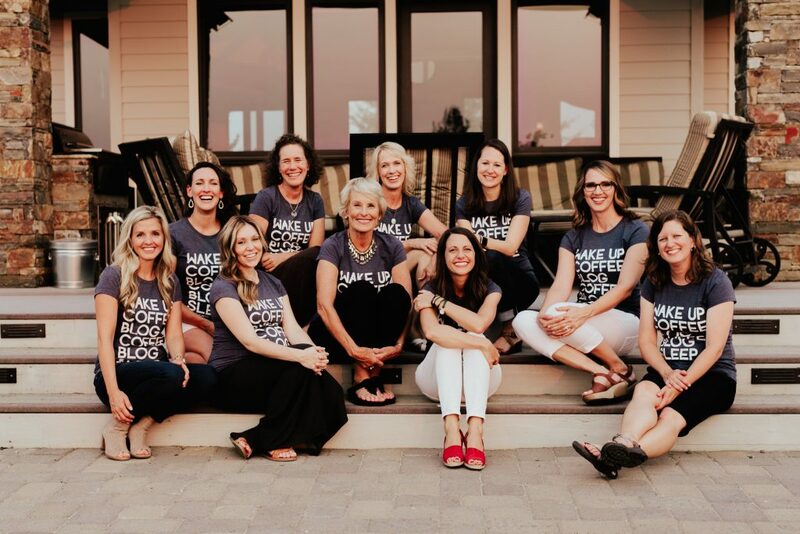 She started the Club31Women Writers’ Retreat as an annual event held in the PNW to encourage Christian women writers and contributors from across the country. A powerful, inspiring, equipping 4-day event for all. Wonderful presentation! So many helpful ideas. I loved Lisa’s honesty and wisdom. I so appreciated Lisa’s honesty and transparency—not only about the good, but the hard too. I’m thankful for the way she is real. I could relate to so many things she said. The examples from her own life were very helpful. She had very practical advice how to better teach godly love to motivate and guide our children. Thank you! Excellent, practical, humble, REAL. I enjoyed her transparency in speaking about her experience and life-learning . . . not only in her successes but also in her struggles. Great message and memorable! If you are interested in having Lisa speak at your event, please fill out the form below. You may pick one of the speaking topics mentioned above, or request a special-made one if it better suits your event.